Located in Stillingfleet, this holiday home is situated 12 km from York. The unit is 29 km from Leeds. The kitchen is equipped with an oven, a toaste..
Martins Court offers accommodation in York, 1.3 km from York Minster and 300 metres from National Railway Museum. Providing free private parking, the ..
St Peter's is a holiday home situated in York in the North Yorkshire Region and is 900 metres from York Minster. Offering free private parking, the co..
Kingfisher Lodge is a holiday home with a hot tub, located in Selby. The property is 22 km from York and free private parking is provided. An oven, a.. Serving locally sourced Yorkshire and continental breakfasts, The Mohair Farm B&B is less than 4 miles from Pocklington and 12 miles from York. Set in.. Featuring a garden, The Old Dairy is a holiday home set in North Willingham. It provides free private parking. Free WiFi is available throughout the p.. 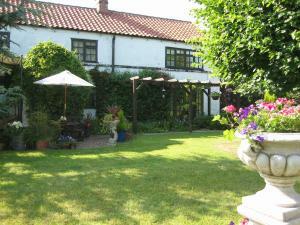 Featuring a garden, Meadow View is a holiday home situated in Brandesburton in the East Riding of Yorkshire Region. It provides free private parking. 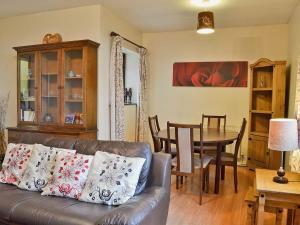 ..
Set in Wroot, this holiday home is situated 49 km from York. You can fire up the barbecue for a tasty meal and enjoy the garden in fair weather. The .. Situated in Brandesburton, this holiday home is set 46 km from York. The property is 37 km from Scarborough and free private parking is offered. The .. 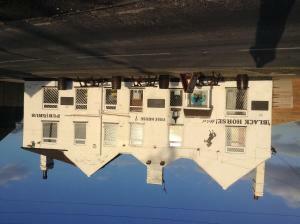 Located in Goole, The Black Horse Hotel is situated in a rural area along side of the Aire and Calder canal. It features a bar, restaurant, shared lou.. The Fort Boutique Hostel is nestled off the medieval Stonegate in the heart of York. It offers a mixture of themed private rooms and dormitories with .. 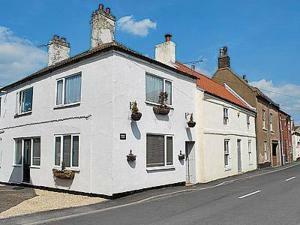 Located in Pocklington in the East Riding of Yorkshire Region, this holiday home is 23 km from York. It provides free private parking. There is a din..